Clearance Sale! 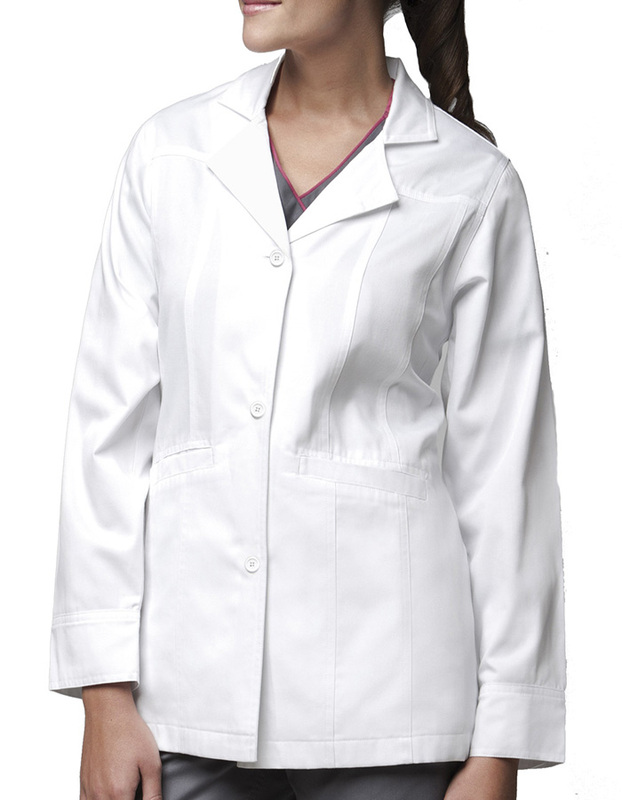 Trendy yet very comfortable Carhartt lab coat comes with front and back seaming with a waist belt and a box pleating. It offers Carhartt logo three button front closure and cuffs with button closures. 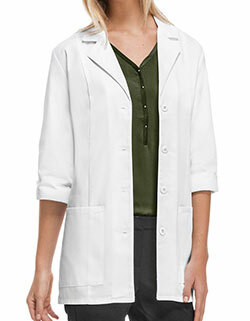 It has front and back yoke and triple-needle stitching at full armhole curve and shoulders. 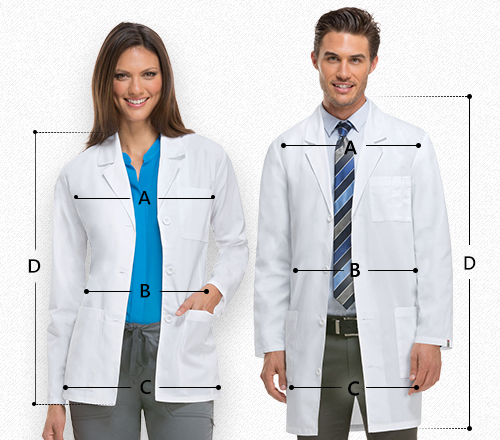 It also has two roomy lower-front welt pockets. It's fabricated 65/35 Poly/Cotton Twill finishing with sanatized treatment.